An international research agency operating in the medical sector asked PMR for support in conducting qualitative research on biosimilar drugs. The project’s goal was to achieve a better understanding of this market segment – in particular, the opportunities and barriers to development in the near future, and gaining insight into market trends. 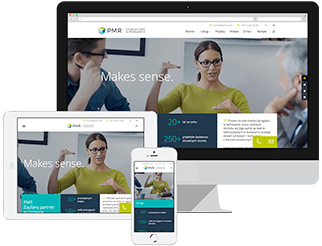 In order to answer our client’s research questions, PMR’s researchers (who have extensive experience in the medical sector) conducted in-depth TDIs with doctors and purchasing decision makers in Polish hospitals. During those interviews, we identified the key factors that influence the use of biosimilars, e.g. clinical, structural and financial factors. As a result of the project, the client was able to get a full picture of biosimilars in the Polish market, gain a better understanding of the opportunities and threats in introducing the new product to market, and learned about the development paths of drugs that are already on the market. The added value of this study was presenting the findings at an international conference.